It is a great pleasure to announce the start of our new company. We are Noha. 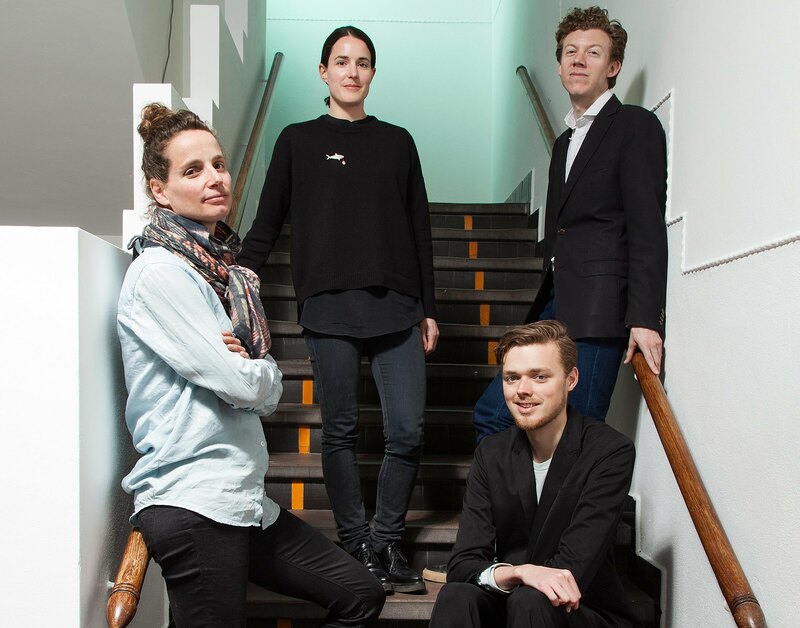 An interdisciplinary team of advisors located in the heart of Amsterdam that focuses on the intersection of urbanism, art and society. Noha is founded by Kai van Hasselt and Eefke van Nuenen. They are joined by Liselot Francken and Joep Bouma. We contribute to the vitality and strength of organizations, communities and their spatial environment. Noha is curious, dedicated and has the know-how to get things done. Through our collective knowledge, diverse experience and extensive professional network, we help to establish ideas, develop strategies and realize goals. Noha works for commercial and non-profit organizations, governments and individuals.